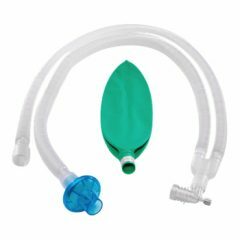 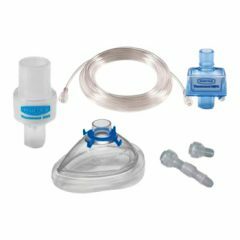 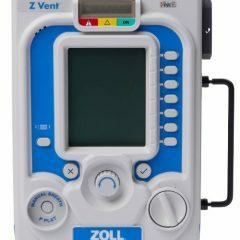 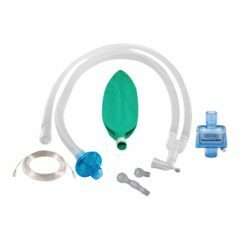 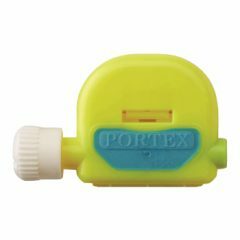 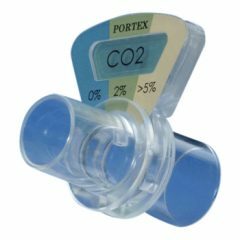 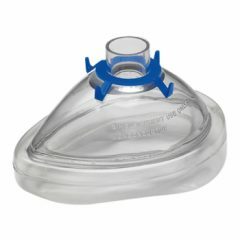 Offering a comprehensive selection of disposable single use Anesthesia Face Masks. 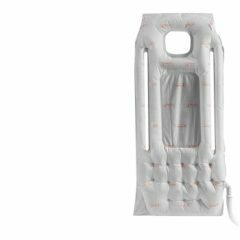 Take a glance at the differnet options in size and style of blankets. 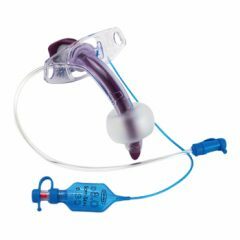 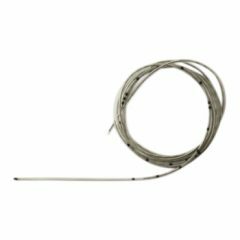 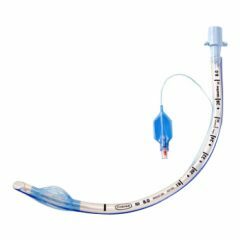 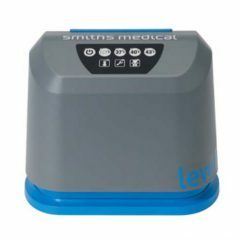 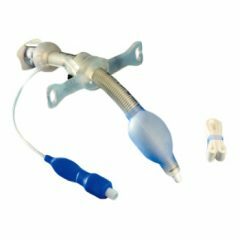 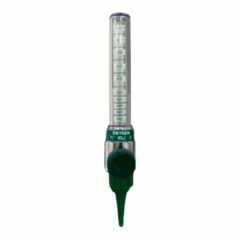 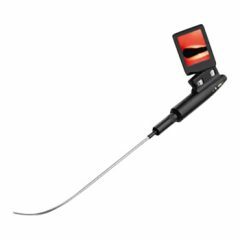 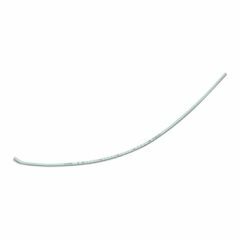 Smiths Medical Endotracheal Tubes for the operating room: First tube, first choice.